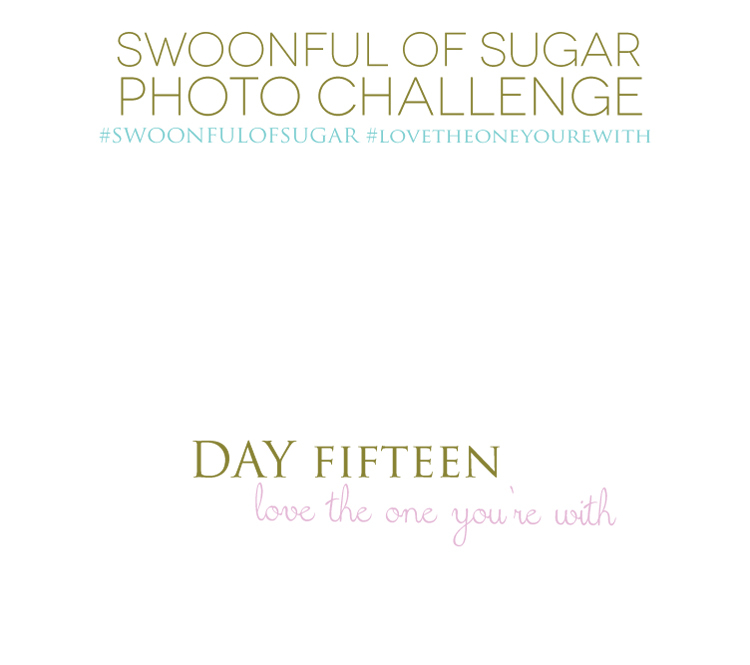 Post your photos on Instagram and use the hashtags #swoonfulofsugar + #lovetheoneyourewith. If you need a refresher or if you are new to Swoonful of Sugar, click here to see all of the details. Also, the week two semi-finalists will be announced today! Sorry for the delay. Valentine's got to us!